FPS Trading is the official dealer of SHOWA JAPAN. 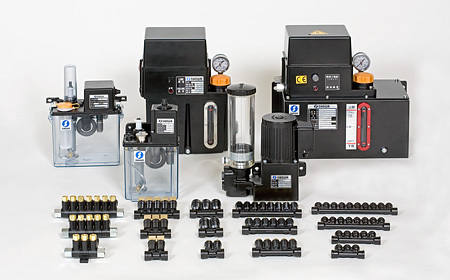 We are a trading company based in Sweden, we import and sell Showa lubrication systems to the European region. 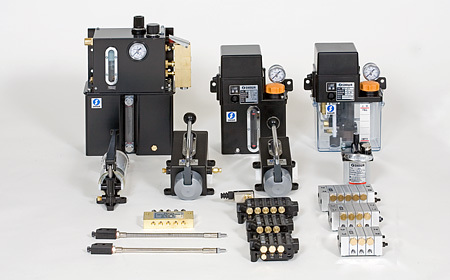 Our services are primarily sales of replacement products and genuine parts for maintenance, and we will answer questions and provide technical support related to our products. 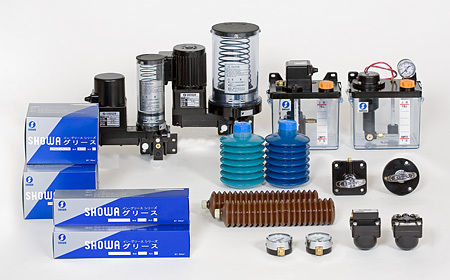 Please contact us if you have any questions about SHOWA products. Through our business experiences with SHOWA in Japan, FPS Trading can offer SHOWA products to our European customers with the best service.